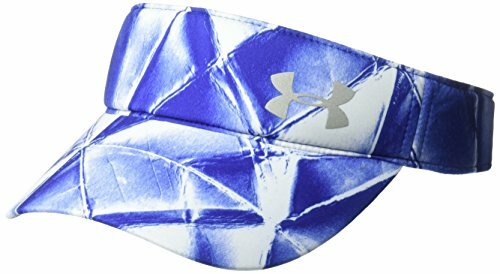 UA Siro sweatband gives greater stretch & recovery, an ultra-soft feel & more breathable performance. Reflective front UA logo & rear tab for increased visibility & safety during low-light runs. Adjustable hook & loop back closure offers a customized fit.